With Christmas and New Year out of the way it’s about time we had a Grand Prix update. It’s still early days but there have been a couple of races and plenty of cross country opportunities to bag additional bonus points. 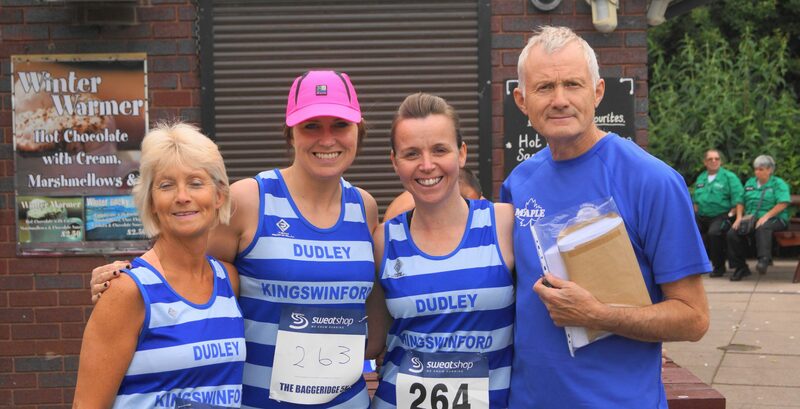 Dave Norman is making a break from the front and has a handy lead on 139 points having claimed a full house of the Suicide 6 and Telford 10k and also competed in every cross country race on the calendar so far this season. Last years winner Mark Homer is in second place on 93 points, Stuart Parkins and Darran Bishop are in equal third place on 85 points. It’s been a slow start to the ladies competition with Cilla Harding sitting at the top of the pile on 48 points, Gina Collins is in second place on 38 points with Karen Doy and Jane Campbell breathing down her neck on 35 and 34 respectively. Click here to see the current standings.